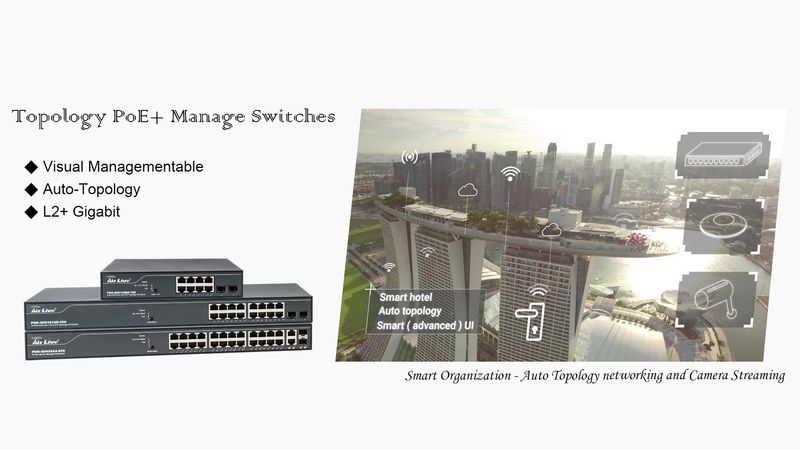 AirLive Topology Switches allow for management of your network visually. 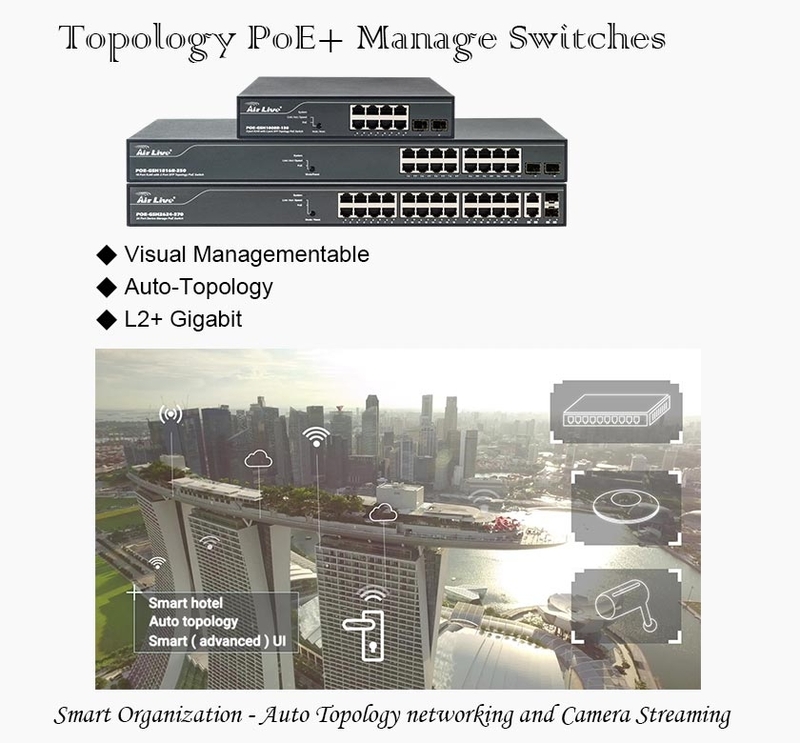 Auto-Topology function can visually understand your companies network and the E-MAP function helps you locate your equipment quickly. All in one view on one computer. 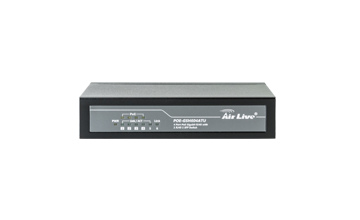 Save time and money by using the Airlive Topology switch, Make manage and troubleshoot with ease. VLAN is an important functions, but the configuration used to be complicated. Not so any more with the Graphical VLAN setup. 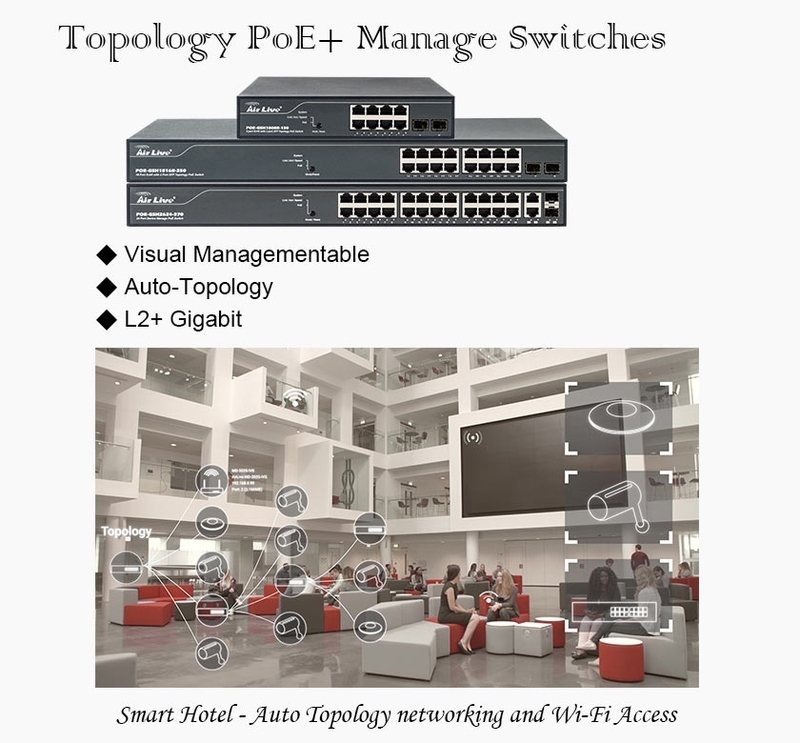 Which lets choose the devices directly from the Topology view and add them to your desired VLAN group. 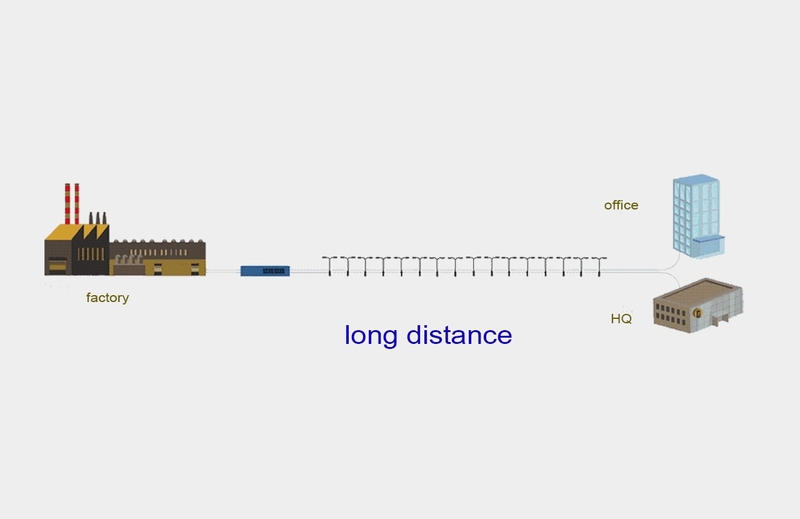 Connect two switches without distance limitation. With single mode fiber SFP or SFP+, it can reach 10 km or longer. 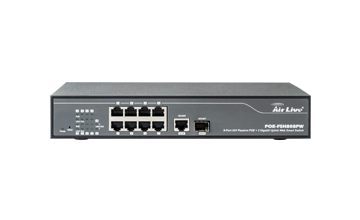 The AirLive Topology PoE Switch is "SNMP + Auto-Topology" graphical manageable Gigabit PoE+ Switch. 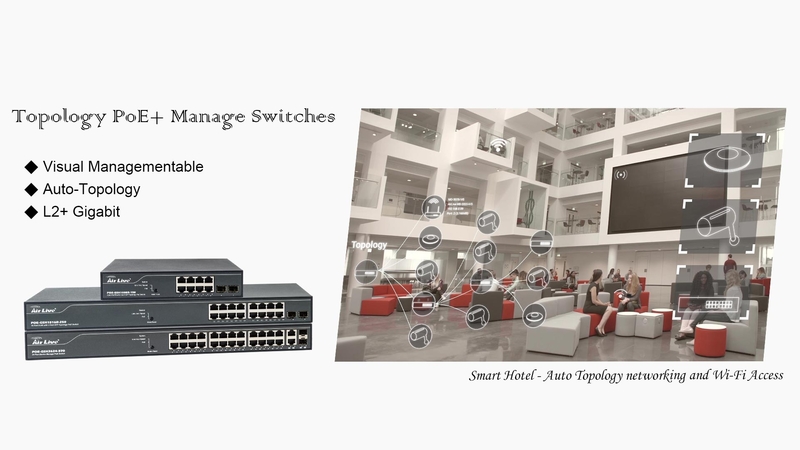 The status-of-the-art Topology Switches can display IP Address, MAC Address, Location, VLAN group, Bandwidth, Power consumption and ONVIF Camera's live-streaming by using browsers. 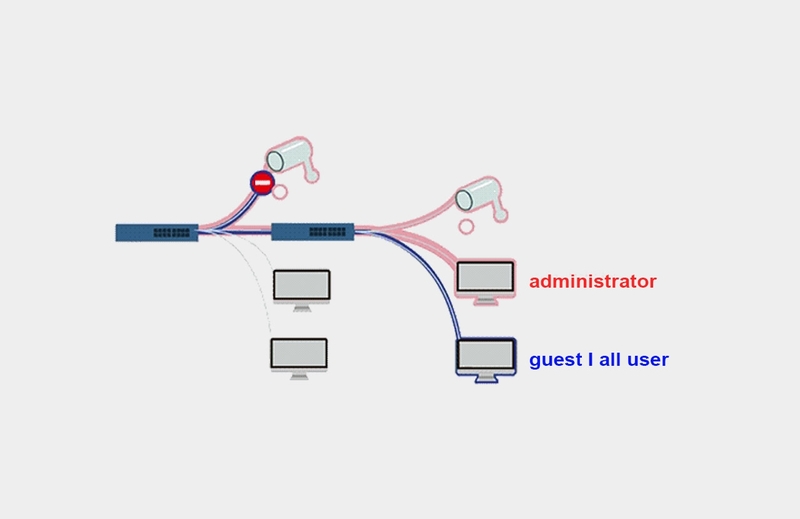 VLAN group can be set by simply few "click" in the browser. The e-Map or Floor-map view helps to find the device location quickly. 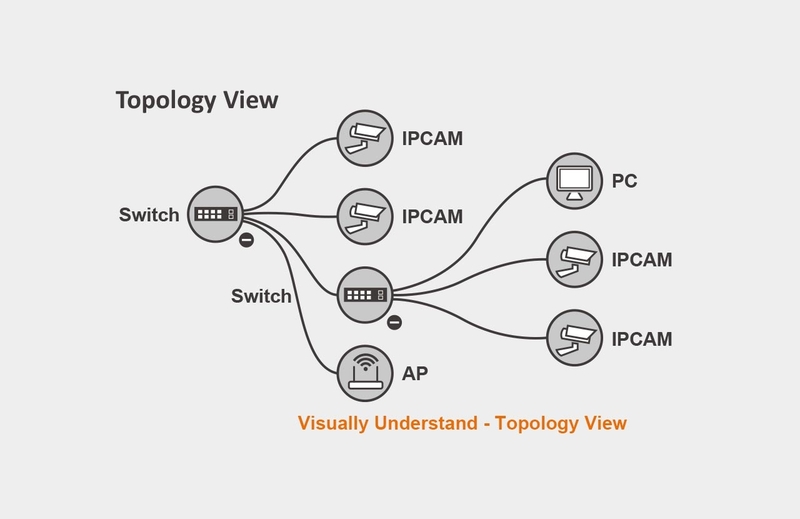 The embedded PoE Device Guard will auto recover your crashed PoE AP/Camera. 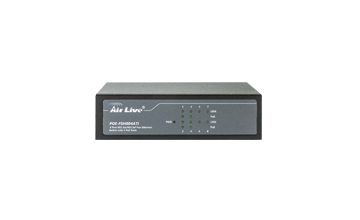 For reliable client-site PoE data and power transmission over Cat.5e or Cat.6 and higher cables at 100meters, you can rely on AirLive® Unmanaged PoE switch. 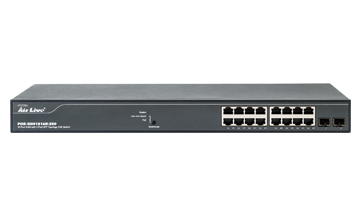 The range of PoE+ unmanaged switches are 802.3at and 802.3af compliant. 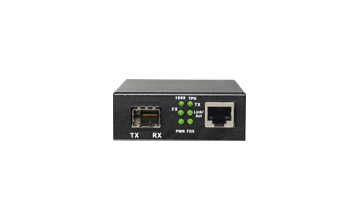 Each PoE port can be up to 30W output which supports full power for your PoE device. 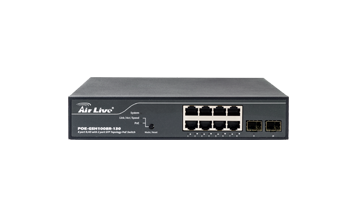 So from IP Cam, IP Phone, AP to other PD devices, AirLive PoE+ switch can handle them all. 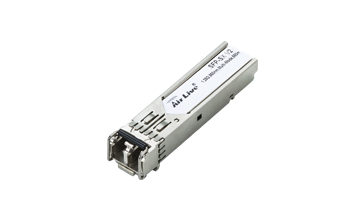 For Fiber optic connectivity, you can choice models with SFP or SFP+ embedded. 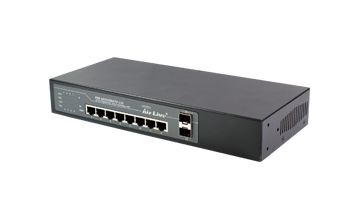 The POE-FSH808PW is a 24V PoE switch with web-smart management function. AirLive® LAN switches include L2+ SNMP Switch and Web-Smart switch for SMB or Enterprises. 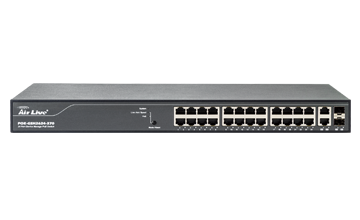 The all-fiber 24-port L2+ SNMP switch, SNMP-24MGB Plus, can be used to cluster all fiber connections from each floor or division. Morever, it stands wider temperature -20~60°C coverage and two power input that ensure stable connectivity.